With the advent of technological brilliance, many software partners are in the market to choose from. But, PMSP differentiates itself from others by its clientele list and vast experience in varied verticals. 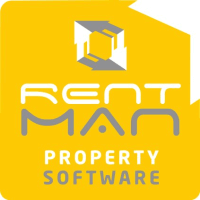 RentPro provides you the best possible support to all your software needs. Our robust mechanism and service provision is entrusted with secured systems against thefts. We are stationed to provide quick response to all your needs and questions within minutes. We provide solutions to all, domestic to international markets. All you need is an internet connection to start your business services. PMSP products are in usage by the clients stationed all over the world. UK, Ireland and European clients are using our products with aplomb. Get in touch with us at 07459926167 for more information.